The Aspire Atlantis Clearomizer’s upgrades have been included into its corresponding coil! 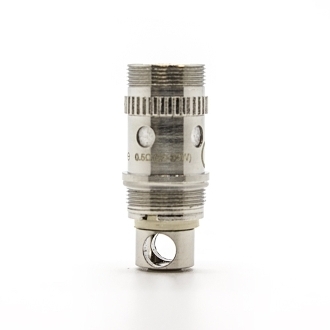 The 0.3 ohm Atlantis V2 Coils are designed with four airflow holes at its base, giving the user huge clouds of vaper. The coils are manufactured with organic cotton and are recognized for their clean flavor and longevity between replacements.